Admit it, you take a peek at your Instagram feed at least once (if not more times a day). The simple visual platform is highly engaging and there are benefits for everyone from brands to individual users to grow their audience. 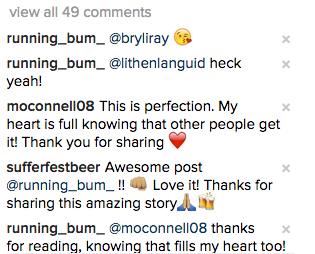 Whether you are looking to increase visibility in your market space, drive sales or simply connect with a community of like-minded people (which could range from mountain biking to baking), these 5 surefire tips will help improve the quality of your content and likely tack on some new followers to your gram game. 1. Post quality photos ONLY. Posting great photos is straightforward but can be challenging. Gone are the days where grainy overly filtered photos make an impact. The top Instagram accounts put their best face forward. This doesn’t mean that images need to be posed, overly polished or professionally done, but it does mean you should think before you hit post. When selecting which images to use, think about lighting, relevance to your audience, color scheme and how it will pair with your written content. Most smartphones have decent cameras that help even those of us with no photo skills take a nice picture, and apps such as Snapseed can help you edit your work. Recently, thanks to the Instagram story feature, you can post your most beautiful shots (like this Hawaiian gem from @handfulbra) and save the fun selfies and yummy lunch pics for that feed. 2. Consistency. This comes in two parts, first post on a regular schedule. It is recommended to post once a day (and you may want to consider a standard time of day so it’s easier to follow your posts) or at least a few times a week. Consistency also refers to content. if your feed is devoted to CrossFit or yoga or healthy meal prep, make sure that 90% of what you post is focused on that theme and audience. The other 10% can be devoted to fun and more random posts where you keep it real. 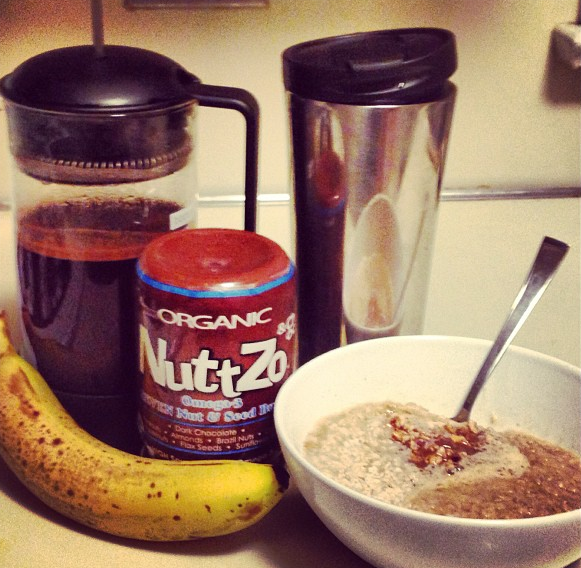 @eatnuttzo knows how to whet your appetite for nut butter daily, while keeping the variety high. 3. Hashtags. Hashtags are like adding SEO labels to the back-end of web content. You may think they look tacky but hashtags help your content circulate and appear in other users search feeds. Instagram allows up to 30 hashtags and to maximize do some research about which ones are most searched and most relevant to your feed, keeping in mind that a hashtag searched 1,000 times may provide you more benefits than one searched 100,000 times. It is also totally fair game to post these in a comment as this will prevent cluttering your written content. 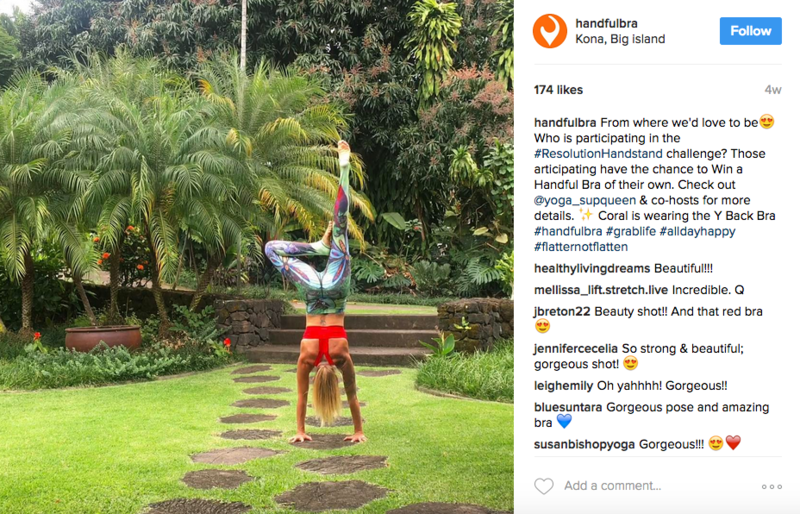 Accounts often pull images to repost from these hashtags which is an effective way to quickly build audience numbers. 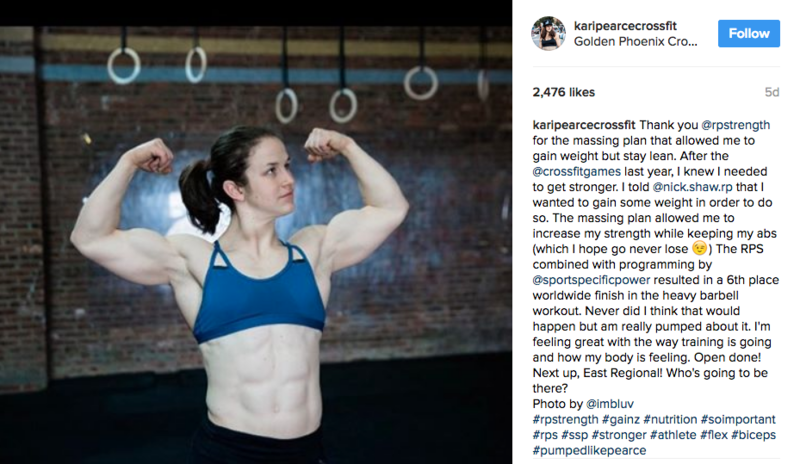 ReSt Performance athlete @KariPearceCrossFit knows how to keep her hashtag (and six pack) game strong. 4. Engage. Don’t let your Instagram be an island, otherwise no one will know about it! Be sure to follow accounts that not only interest you but are similar or complimentary to your Instagram account. You don’t need to devote tons of time to this, but when you are on Instagram go out of your way to like and comment on posts which creates visibility for your own feed (and others will be likely to return the favor). 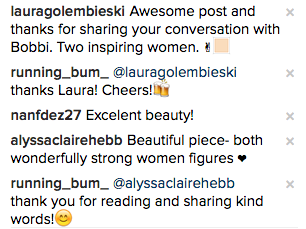 Likewise, when people comment on your photos be sure to respond especially when the comments are meaningful. 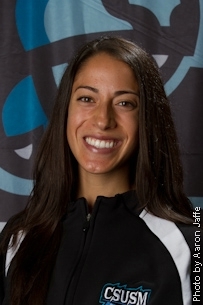 our SMACKANISTA Morgan, aka @Running_Bum_ takes the time to respond to each comment and swears that it takes less time than watching a few commercials on TV at the end of the day. 5. Have fun and keep it real! At the end of the day Instagram is NOT real life for many, but it is a fun way to get inspired, keep up with friends and build a daily presence for your brand. As our own Sara Hendershot likes to say, “Be where your feet are!” (SMACK! 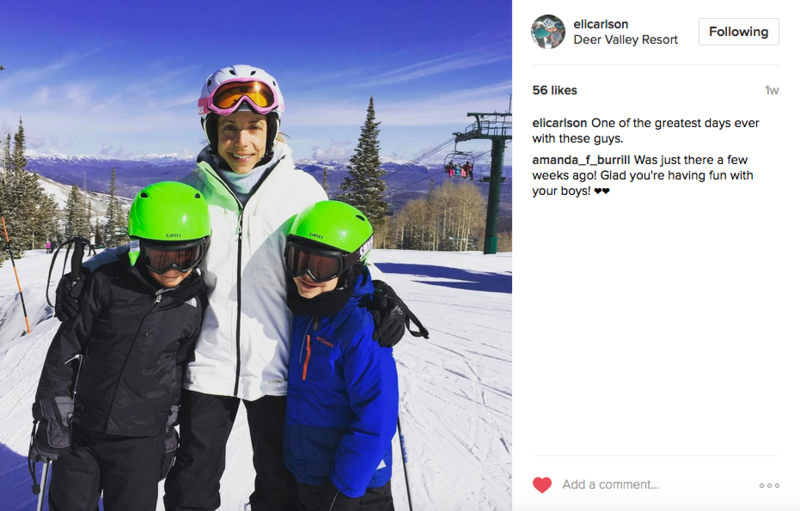 Founder @elicarlson looks pretty grounded and filled with love skiing with her two boys.) Once you’ve posted something beautiful, browsed your feed and left a few comments, put down your phone and get back to reality! Why? Because we guarantee that real life is where your inspiration for your next post will come from!